LPN Booking Session Rescheduled For May 15! It seems quite a few presenters have realized that they cannot attend the April 11 Statewide Booking Session that is planned. So we’ve moved the date to May 15, which will allow you to also be in Baton Rouge for the also very important Arts in the Capitol Day on May 16! The Booking Session will run from 10am to 2pm on May 15. Rounding out the agenda will be the finalization of blocks; a session on contracting both domestic and foreign artists; a session on posting events to the LPN website calendar; and updates on future LPN initiatives. The LPN will be able to cover at least half the cost of your hotel room (possibly the full amount, depending on the number of presenters attending), as well as your lunch on Tuesday. LPA/LCA meetings will be held Wednesday morning, and then all will travel to the Capitol to inform the legislators! This meeting is funded in part by a grant from South Arts in partnership with the National Endowment for the Arts and the Louisiana Division of the Arts. 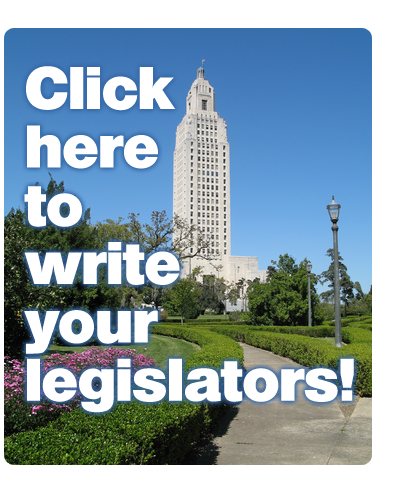 Previous Previous post: The Louisiana Legislative Session Includes Proposed Cuts To The Arts: Join Louisiana Citizens For The Arts Today!